By Jason Kint @jason_kint April 3, 2019, 9:52 a.m.
Consumers are on alert. 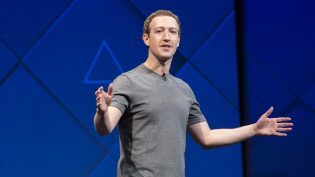 DCN surveyed a nationally representative sample1 to find out what people expect from Google — and, as with a similar study we conducted last year about Facebook, the results were unsettling. Jason Kint is CEO of Digital Content Next, a trade association of online publishers. 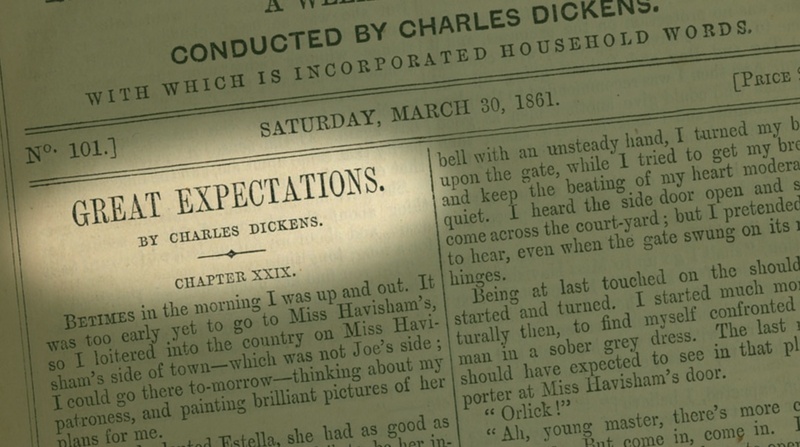 Photo of the 1861 serialization of Charles Dickens’ Great Expectations in the weekly journal All the World Round via Smith College. POSTED April 3, 2019, 9:52 a.m.
Kint, Jason. "Does Google meet its users’ expectations around consumer privacy? This news industry research says no." Nieman Journalism Lab. Nieman Foundation for Journalism at Harvard, 3 Apr. 2019. Web. 23 Apr. 2019. Kint, Jason. "Does Google meet its users’ expectations around consumer privacy? This news industry research says no." Nieman Journalism Lab. Last modified April 3, 2019. Accessed April 23, 2019. https://www.niemanlab.org/2019/04/does-google-meet-its-users-expectations-around-consumer-privacy-this-news-industry-research-says-no/.